Calm a fussy baby with our interactive high contrast baby rattle. Gentle pure white noise helps baby sleep better. 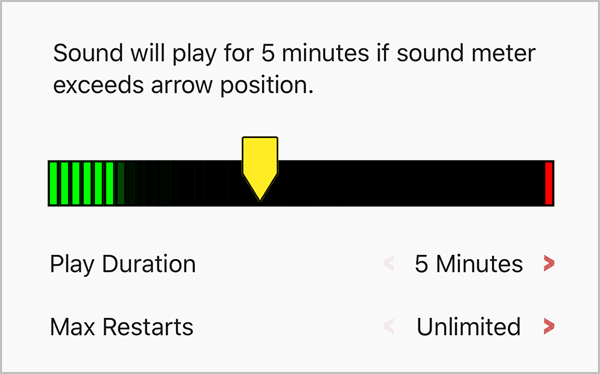 Sound shutoff timer fades audio out. Baby monitor restarts sound if crying is detected. Learn baby sleep patterns with the event log. White Noise Baby includes everything you need to help your baby relax and sleep better. 20 perfectly looped ambient sounds and 10 classical music tracks that your baby will love. Ambient sounds such as taking a car ride, conch shell, and Doppler ultrasound of the womb. Favorite music tracks by composers Beethoven, Chopin, and Mozart. Need to quiet your baby while out in public? 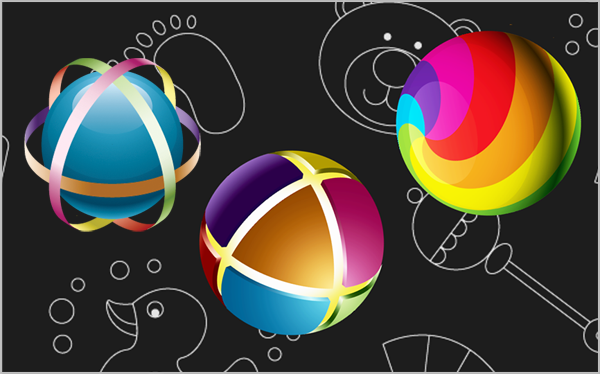 Try our baby rattle that includes high contrast shapes and fun sounds that will be sure to entertain. So many great features for your baby to enjoy! Quickly dial in looped ambient sounds or classical music your baby will love. Try Doppler Ultrasound and bring your baby back to the comforts of the womb. 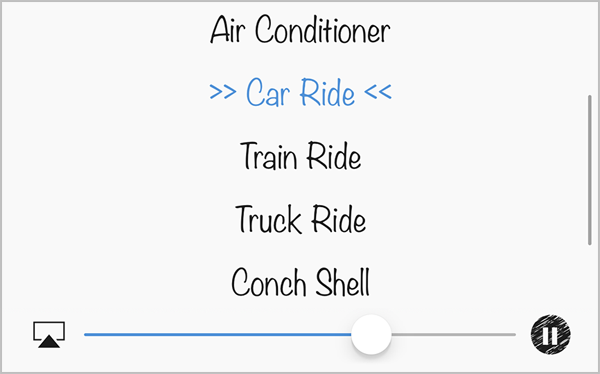 Add new sounds with our companion White Noise Market app. Shake the Baby Rattle and watch the balls collide to make sounds sure to entertain your little one. Works great to quiet a fussy baby! Baby Monitor uses the microphone to detect if baby is crying and will restart the sound if the sound timer has previously stopped it. You can specify the length of time and maximum number of restarts in the settings. 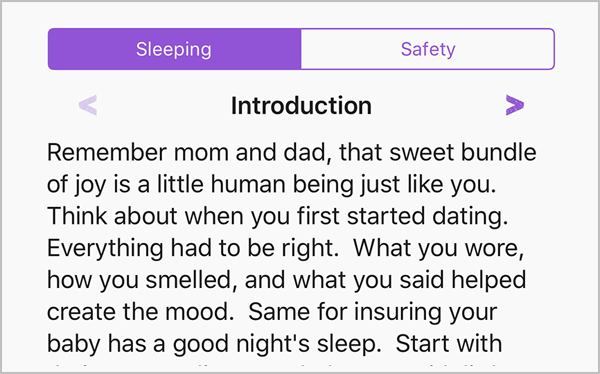 Learn baby sleep patterns with the nightly log. Includes tips to help baby sleep and important safety information for cribs, toys, bathing aids, baby gates, high chairs, playpens, rattles, squeeze toys, teethers, toy chests, walkers, and others. Safety information provided by the US Consumer Product Safety Commission and formatted for viewing on the iPhone.